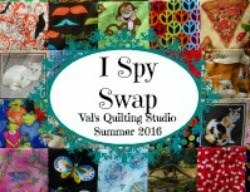 Val's Quilting Studio : Scrap Dance Mystery QAL! But with that said, I've NEVER done a mystery quilt! They make me nervous. I like to know what I'm making. But I trust Carole. Her directions are clear and easy to follow and that she includes pictures is so helpful. So with that said, I dug threw my "primitive fabric" drawers. I'm going to follow her directions to a tee. I pulled fabrics that were similar to hers and I'm just going to go for it. I love that this is scrappy and I LOVE these fabrics! 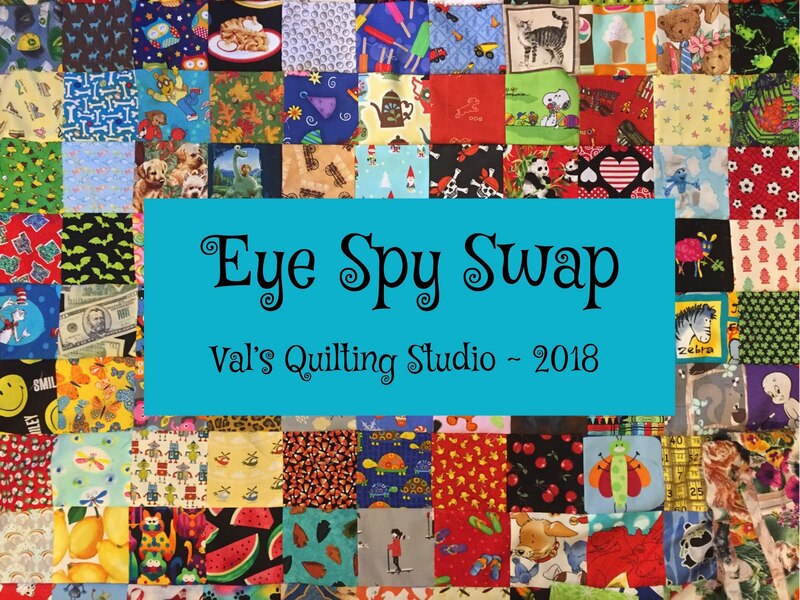 Click here for step one of Carole's Two-Step Mystery QAL. The fact that it's just one step a month (Each third Friday she will post the next set of directions) makes this soooo doable to accomplish in-between all the other things I want to do and I especially appreciate that I'm using my stash! (Now I'll also have something to share at Cynthia's Sunday OhScrap! Linky too!!) 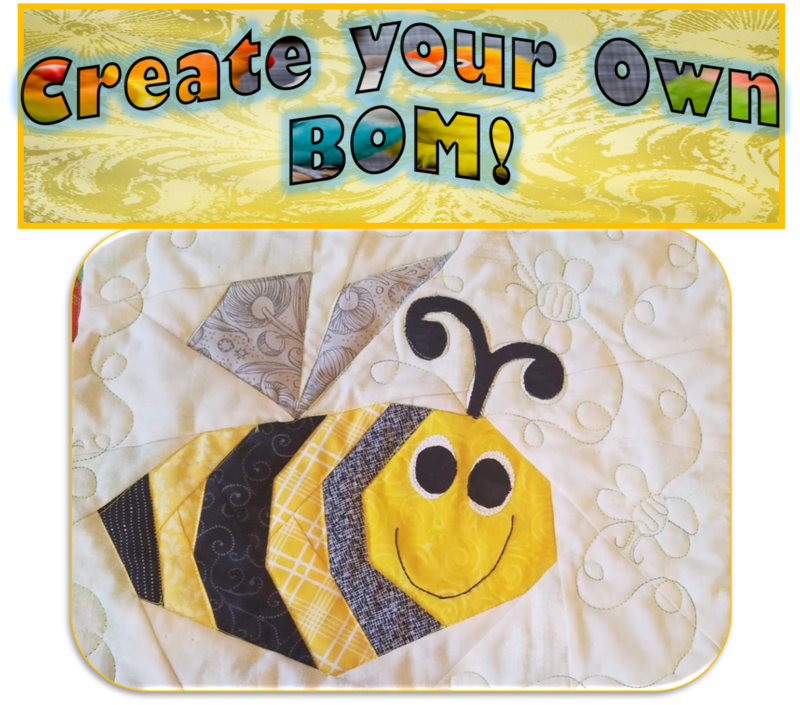 Another thing I appreciate is Carole created instructions that are downloadable! THANK YOU!!! I NEED that! Sooooo....now that my stash has been selected, I'm going to finish some receiving blankets and tomorrow I will cut into these. Please do comment if you are joining in...we can cheer each other on! I look forward to seeing your mystery quilt. I wish I could sew along but this year is about finished and not starts go me. Have fun! 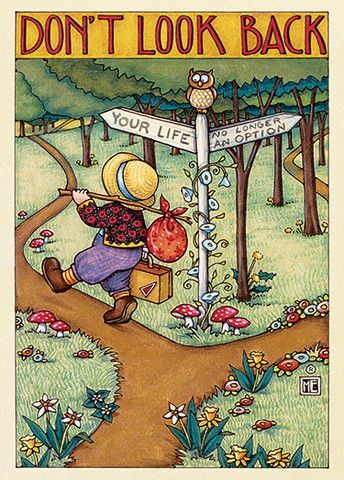 I just got a newly gifted bag of scraps and will work well for this, so I'm in the journey too. best of luck with this scrap quilt, I tend to say the instructions on mystery ones and then if I like the finished quilt have a go myself. Snow does not seem to be thawing it looks oh so cold. I really like this mystery quilt. Clue one sounds easy enough. I should print out the directions. I think I might just be taking on a bit too much at the moment but I will cheer you on. I often follow you in doing things. But this time I think I have to finish my Bonnie Hunter MQ before I start a new one. But I might be tempted, so you never know. Have a nice weekend in the snow. Here it's gone again. 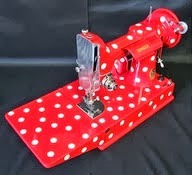 I don't think I have the bravery to do a mystery quilt for fear I will not be in love with the finish! But this one sounds like a good pace and a good reason to use scraps. I'm sure you'll have fun! The snow levels in front of your house are crazy! Thanks for the mention, Val! And Kathy, you use up only scraps so you cannot lose! Val, I am so glad you are joining in. You will not be disappointed--Carole has the best scrappy designs. I cut all my scraps for a twin sized one last night and hope to head up to the fabric store today to see if there are any neutrals that I like better than my stash has. Plus, spreading it out over months really works. Good luck! I've done Scrap Dance Tango and Scrap Dance Waltz (a QAL not a mystery), so I can say that Carole does a great job, but I'm sitting this one out because I have too many other projects in the works. But it will be fun and doable. I'm joining the Scrappy Mystery, too. I still have to pick my fabric scraps. It will be fun to see what everyone does. Is that little bit of light above the snow in the photo your sewing room? You really are snowed in. Good luck with your mystery quilt. It will be fun to watch your progress. I like how you store your primitive fabrics; good use of a dresser. I'm doing a Mystery Quilt with our local quilt guild, and two other BOM, so I'm booked out for now! I, too, have an uneasy feeling about picking out fabric for a design I know nothing about. Have put the trust level out there! Have fun with it! Carole's mysteries are great, you are in for a treat! I did the original scrap dance and am still working on my scrap dance tango from last year. I wish I was farther along with that one so I could play this year, but I will follow along and maybe I'll be able to join in late. I am sorely tempted to jump into Carole's mystery. The only thing that is holding me back is the size of the pieces: they seem so big. Do you expect that the squares will be trimmed down into something smaller? I've never done one of her mysteries before, so I'm not sure what to expect. I love mystery quilt alongs. This one sounds like a lot of fun, but I've got deadlines, so I'll have to say no to this one. I just enjoy watching yours come together. I joined up too. I have never tried a mystery quilt so now is a good time. I noticed you have the badge on your side bar. I can't to get it on mine , I could not even copy and paste the picture. Got any ideas to help. I can't believe all that snow. It is pretty but you can keep it. We haven't even had a inch this winter yet. It was sixty two days ago and 36 degrees this morning.